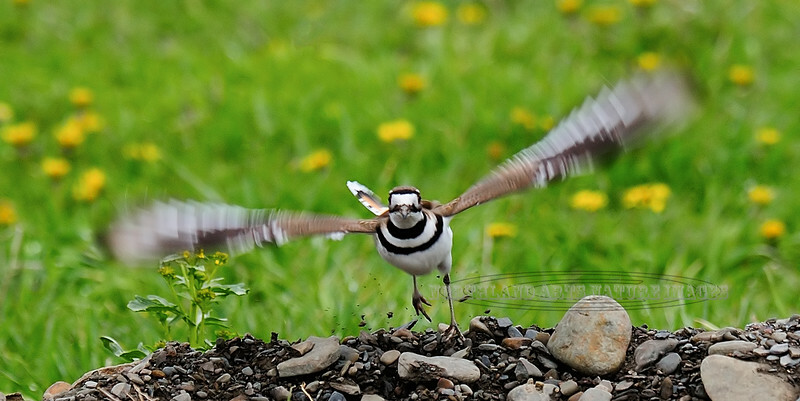 Killdeer. Chenanga County, NY. #51.067. 1x2 ratio format.